One of the 20 towns that make up the Vendée Grand Littoral, Saint-Hilaire-la-Forêt is an authentic town surrounded by nature, just a few minutes from the most beautiful scenery of the department. A true haven of peace and quiet for a family holiday, our campsite’s location is perfect for a fun times with loved ones. At La Grand’Métairie, we love telling you about the riches of our land so that you can explore, have fun and escape. We have a list of the activities and heritage sites of the area that you can visit during your stay at our Saint-Hilaire-la-Forêt campsite so that you can plan your excursions. Our region, rich with a variety of activities, has many tourist attractions related to local fauna, flora or history. You’ll be eager to learn more, and your children will too! 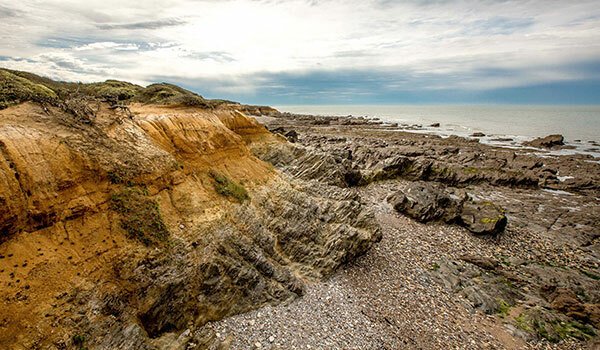 You can visit many monuments of Vendean history and culture during your trip, so take a look at what awaits you! Share unforgettable experiences with your family during your visits and prepare yourself to explore worlds you have never before experienced! 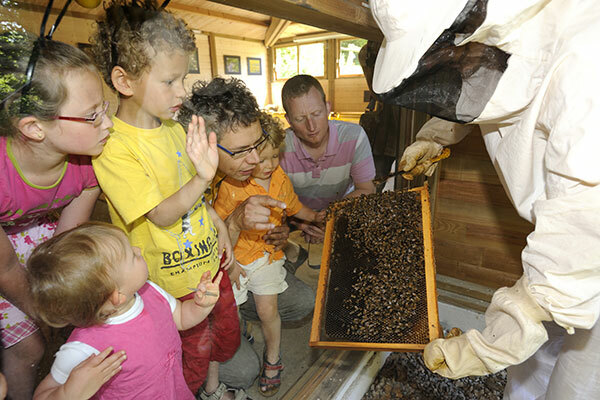 Go back in time to Préhisto’site du Cairn, live like a bee at La Folie de Finfarine, solve the enigmas of the Château des Aventuriers… Want to enjoy the landscape? Enjoy the fresh air by bike thanks to the many bicycle paths in the region. At sea, the various water sports will delight everyone! During your excursions, keep your eyes open and take the time to contemplate the exceptional sites of our destination! From the megaliths to La Maison Clémenceau and the Château de Talmont, you will have the chance to explore several periods of Vendée history. 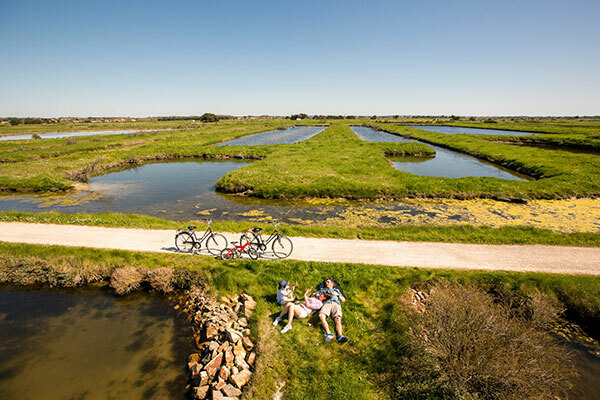 Come and recharge your batteries in front of the Estuaire du Payré, which will offer you an exceptional panorama of cliffs and pine forests. Le Marais Poitevin also promises you a charming trip by boat or canoe.